Most gold investors know that major national currencies have been in an uptrend against the dollar since the beginning of the year. What might be surprising is the degree they have risen against the dollar. Even more surprising is the degree to which gold has strengthened against those same currencies. 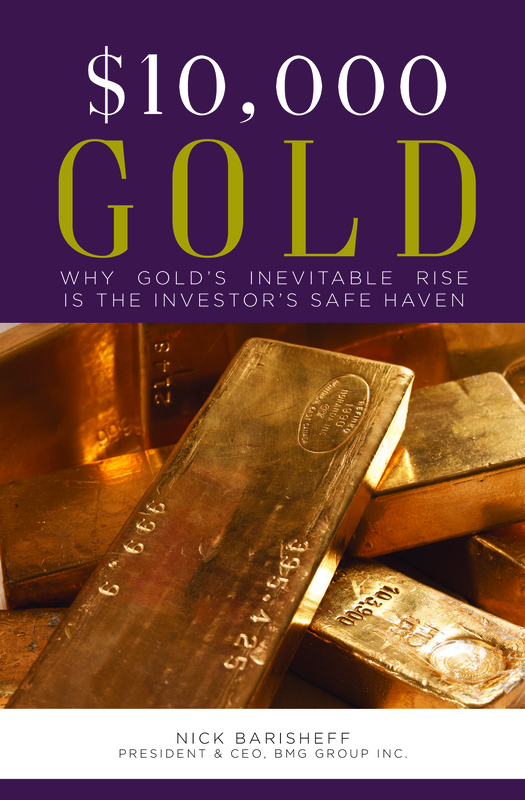 Gold and the dollar are often referred to as safe havens, but gold has become the safe haven of choice. It is too early to know whether or not the across-the-board uptrend in gold will continue, but it is worth noting and monitoring. 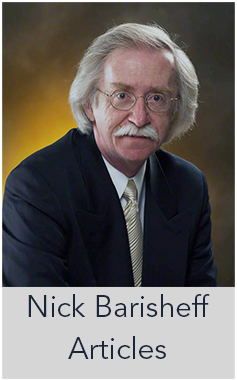 Clearly, significant capital is finding its way to the gold market globally. 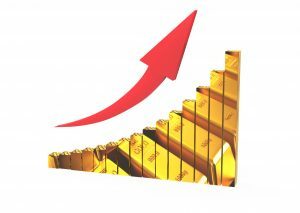 Gold’s appreciation against national currencies is important to the American gold investor because it identifies an important trend in gold ownership in the top economies around the world—a developing investor mindset and a response to host country monetary policies that could be of great importance. The pattern reflects concern about central banks’ ability to lift local economies out of a persistent disinflationary malaise. It also suggests that for many investors gold, not the US dollar, looks to be the safer and more productive alternative should things take a turn for the worse. 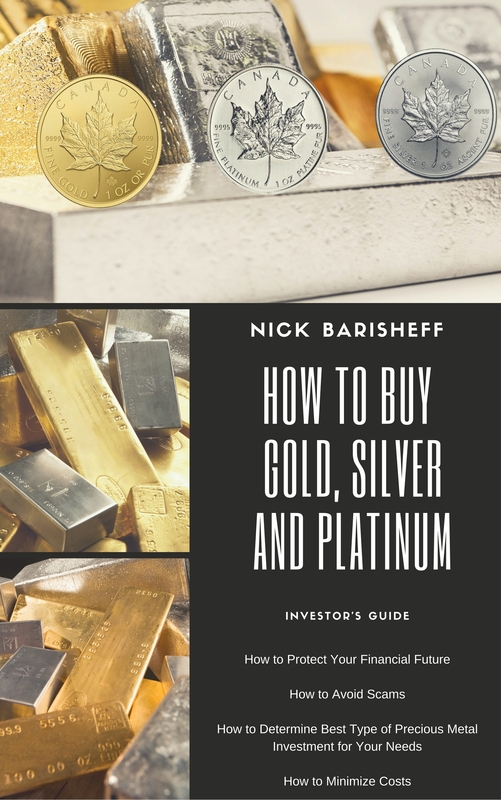 As long as low interest rates and concerns about overvaluation in the stock and bond markets persist, asset managers and investors are likely to continue shifting resources to underpriced gold (and silver). Given forward guidance provided by central banks, those policies and concerns will be with us for years to come. Thus far, gold’s performance against major currencies has flown under the radar in financial circles and outside the notice of the mainstream media. That is not likely to remain the case for long.